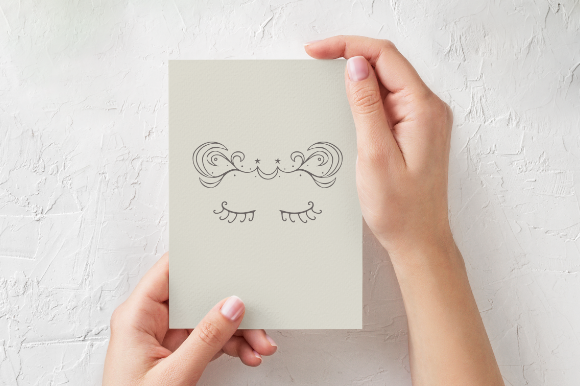 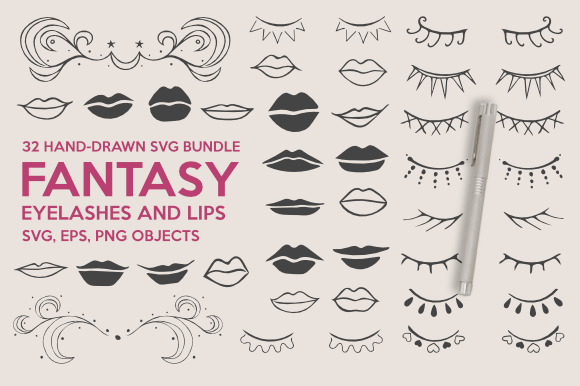 32 Hand-drawn SVG bundle Fantasy Eyelashes and Lips. 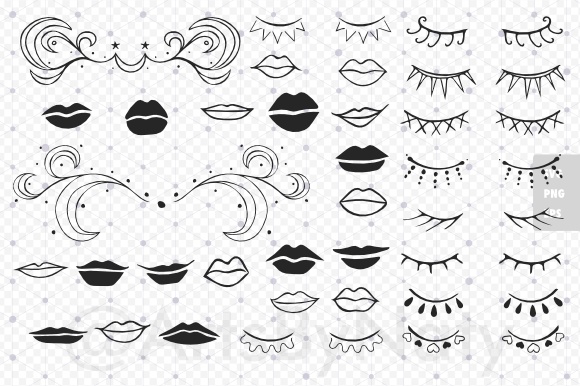 10 Eyelashes, 20 Lips, + 2 BONUS fantasy arabesque SVG. 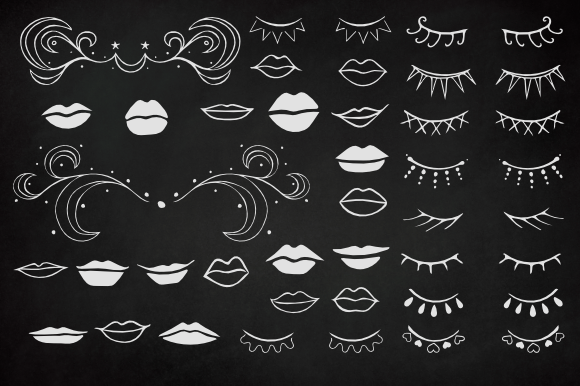 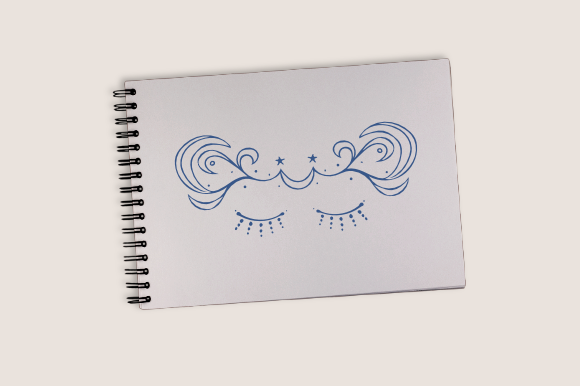 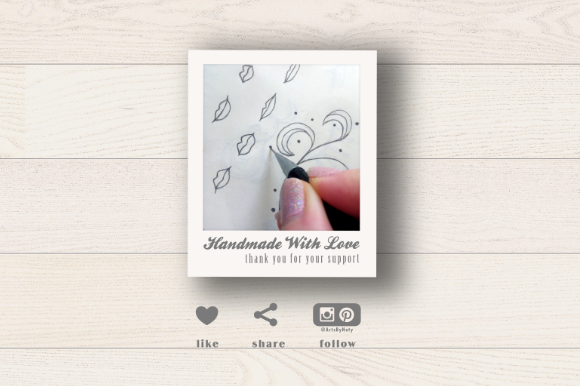 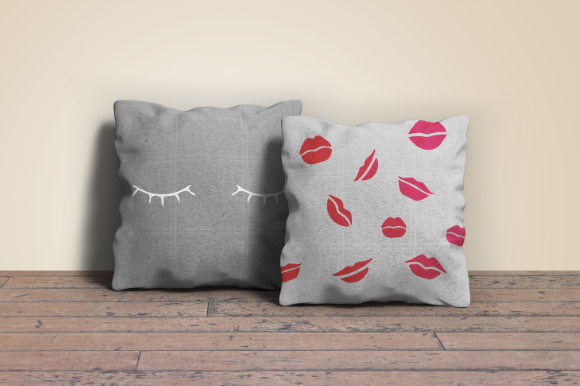 Time to spice things up with these fantastic hand-drawn eyelashes and lips. 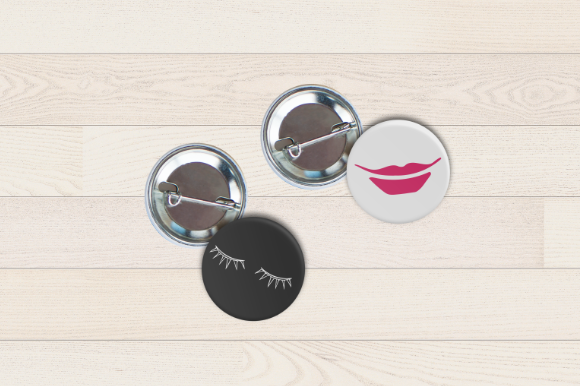 Mix and match them in your projects and have tons of fun.